Residential - V.P. Electrical Contracting Inc. Pack your power into a smaller foot print with our liquid cooled engines. 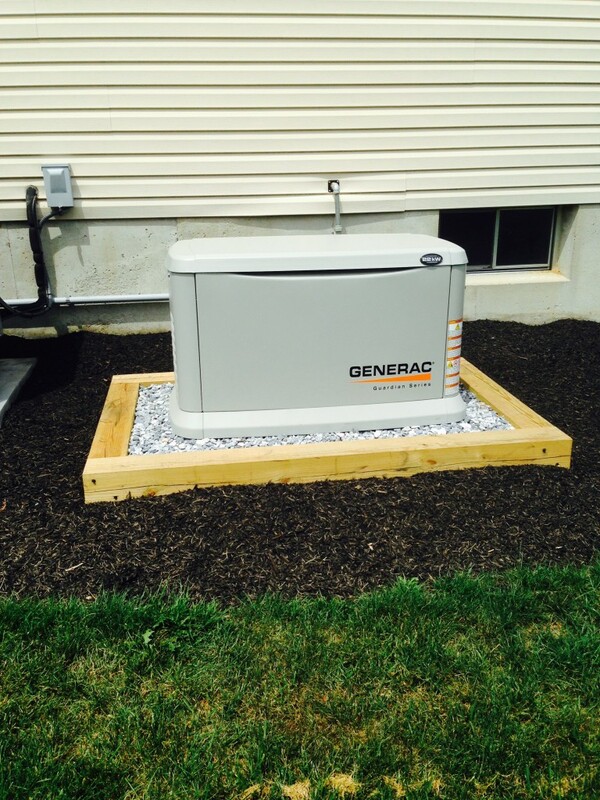 Keep your family safe and secure knowing you have a solid, reliable, whole house power generator.